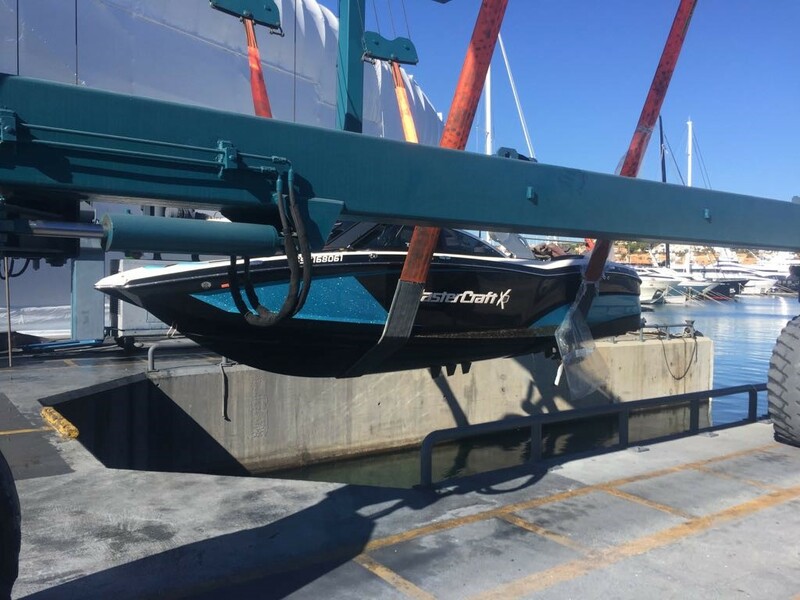 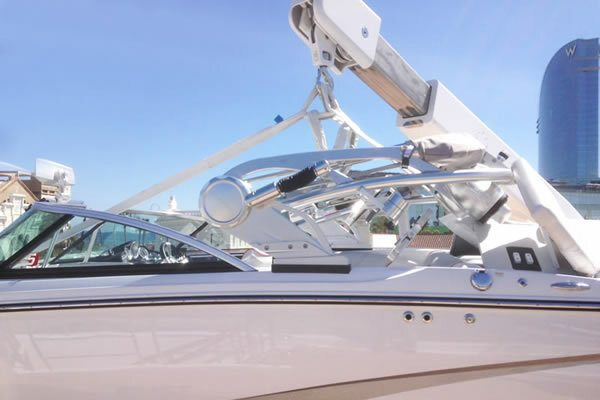 MasterCraft Superyacht Tenders offer bespoke lifting solutions in line with each and every individual and specific requirement. 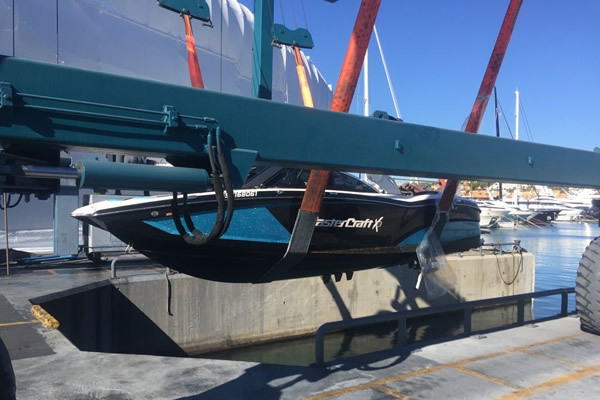 Having designed and installed lifting solutions on all MasterCraft models capable of single point lifts to multi point lifting options, through bespoke mounted lifting points, spreader bars, and keel line lifts amongst other solutions, we are able to provide a solution in line with a ship's crane positions and storage location on board. 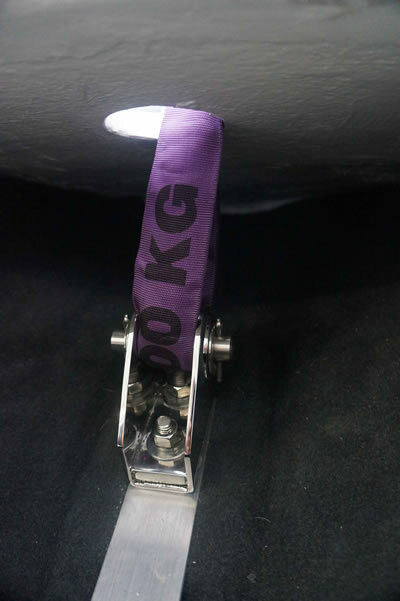 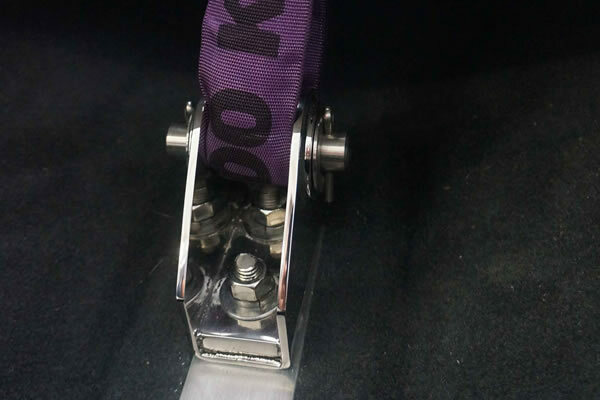 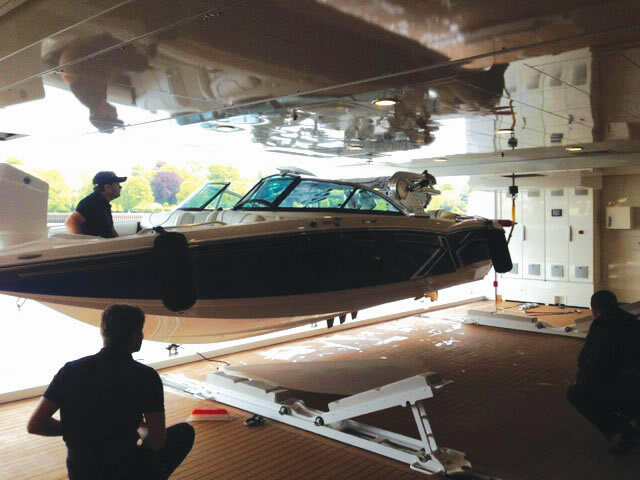 Working with our dedicated engineers at the MasterCraft factory and our design team, we will ensure we provide a safe and certified solution that ensures that whatever challenges conditions may present, the lifting solution remains safe. 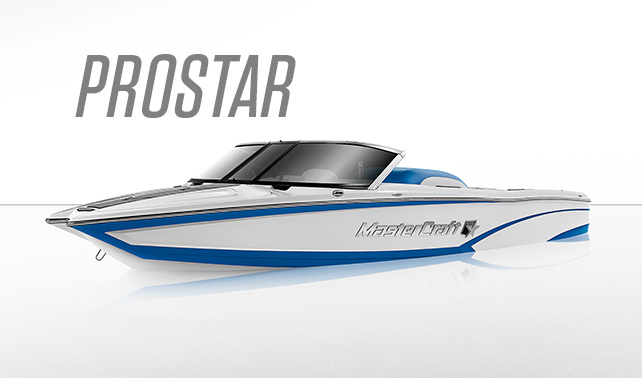 Ease of use is always high on our list of priorities. 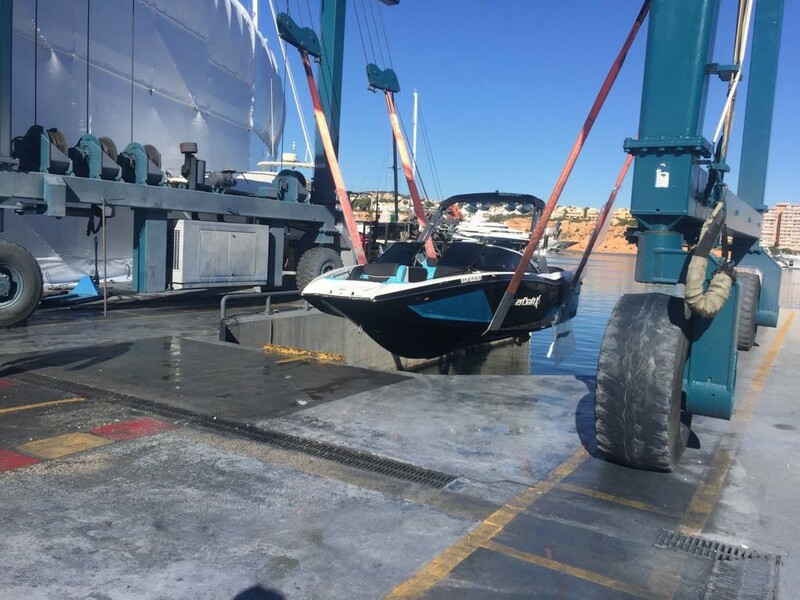 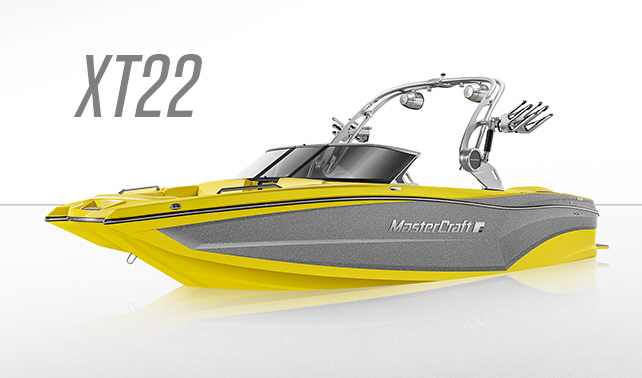 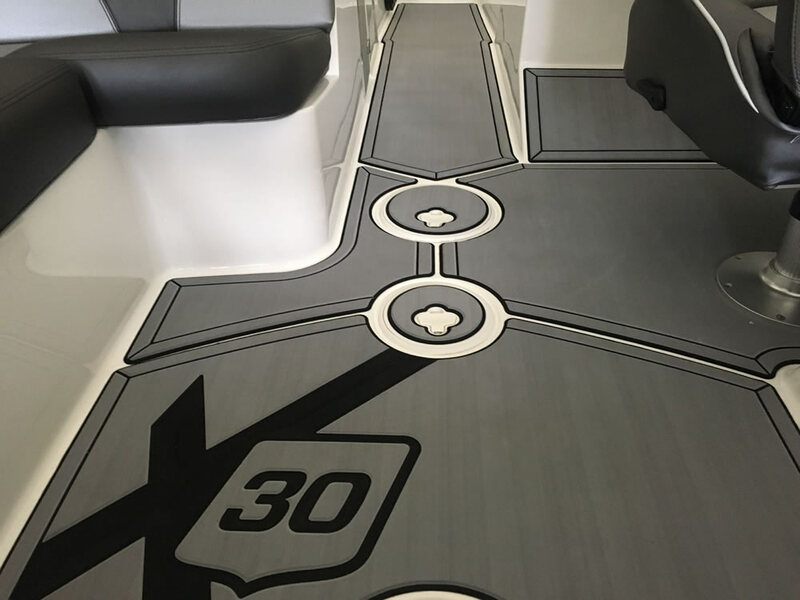 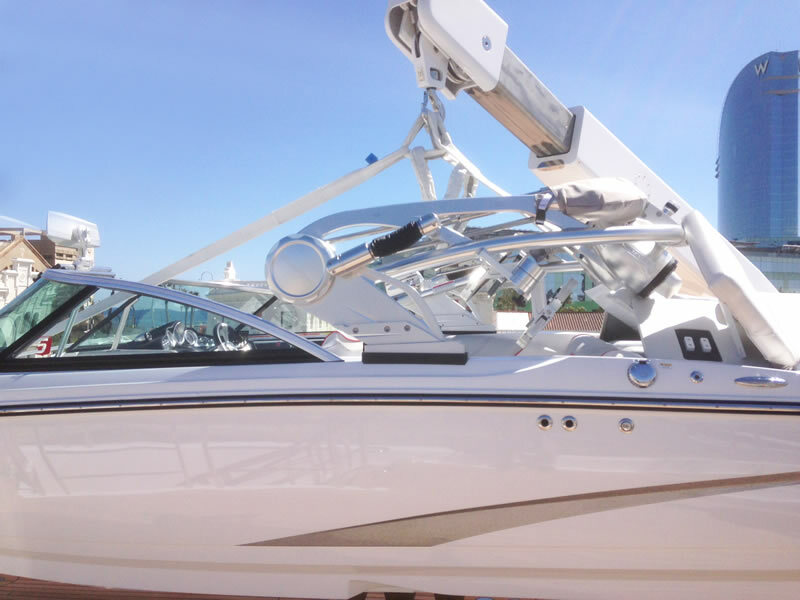 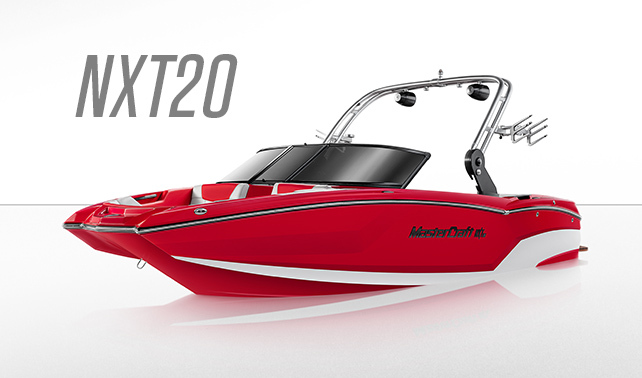 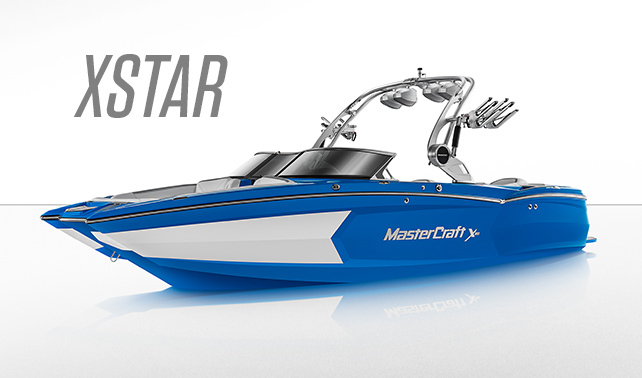 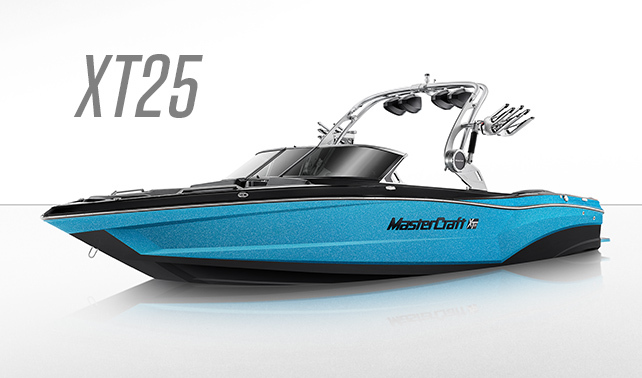 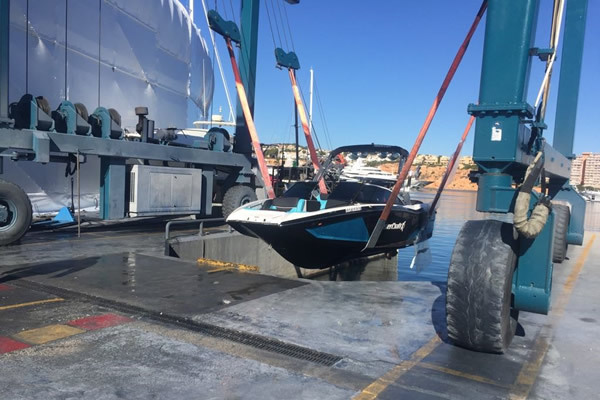 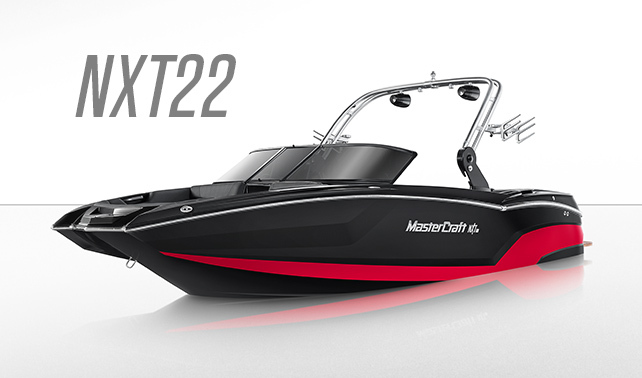 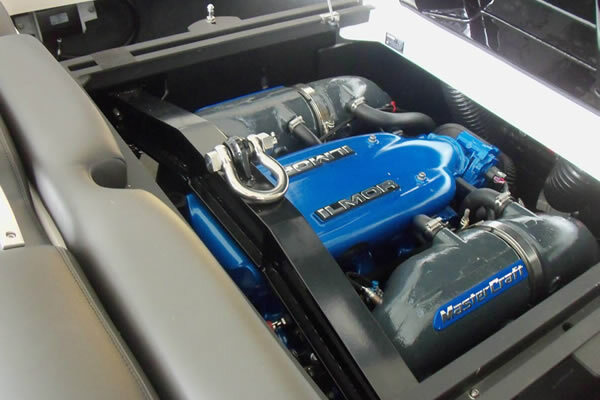 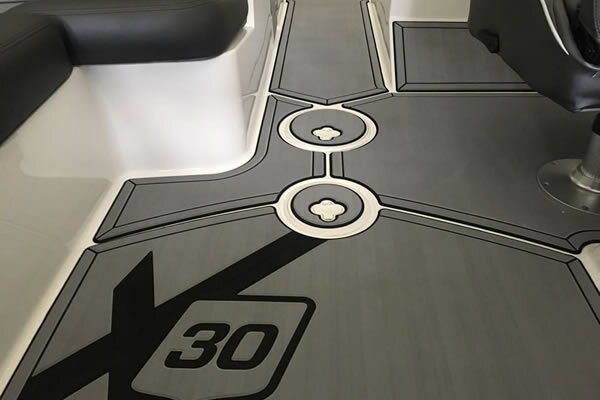 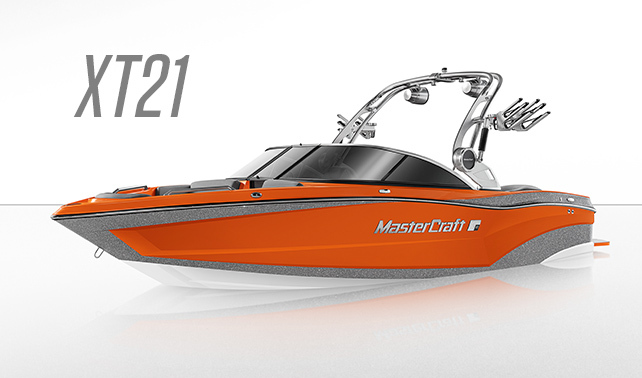 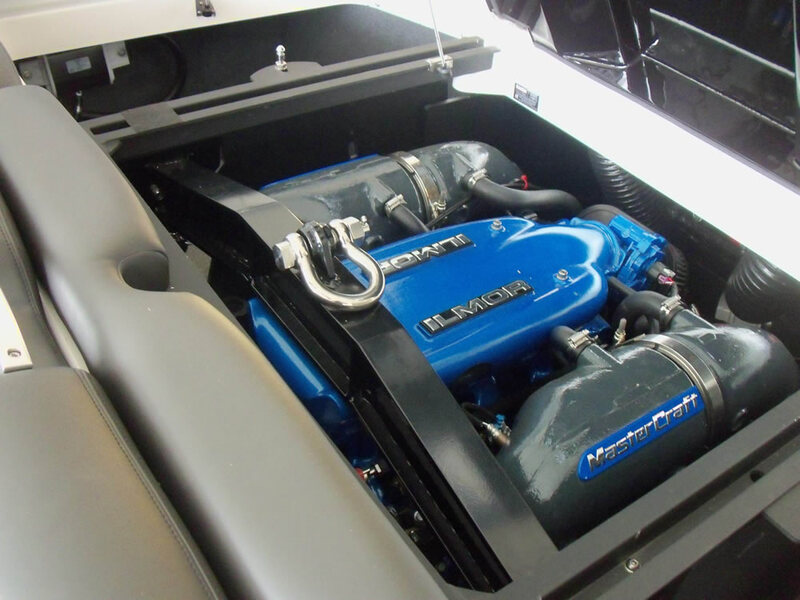 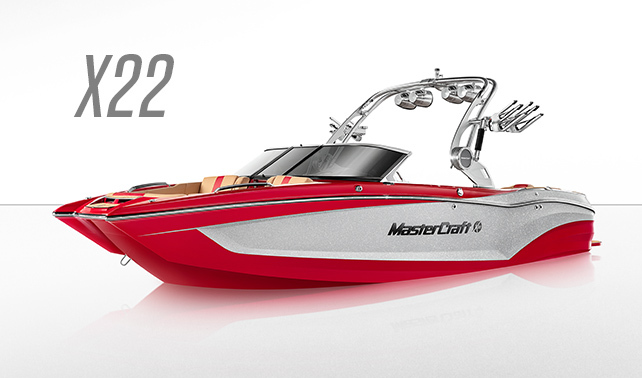 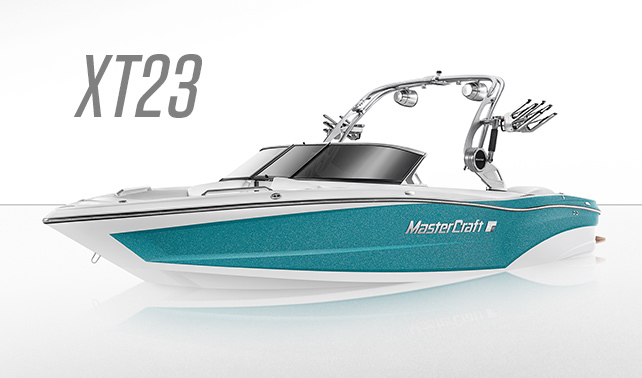 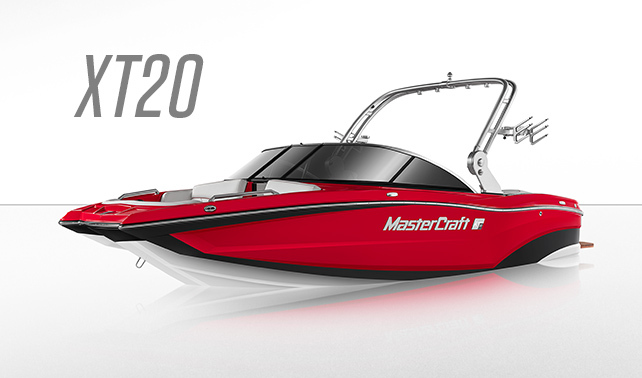 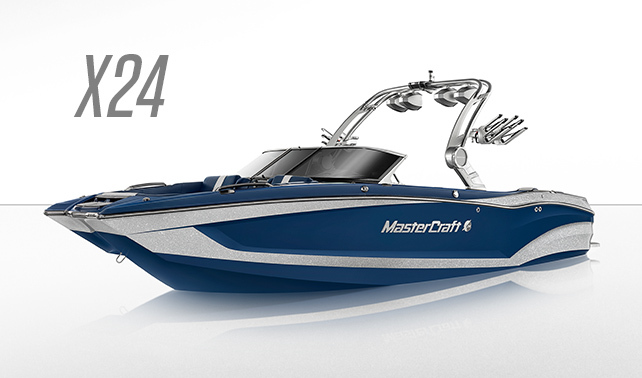 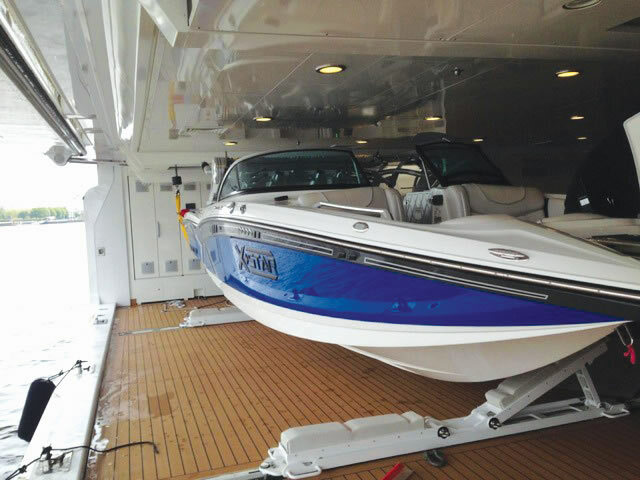 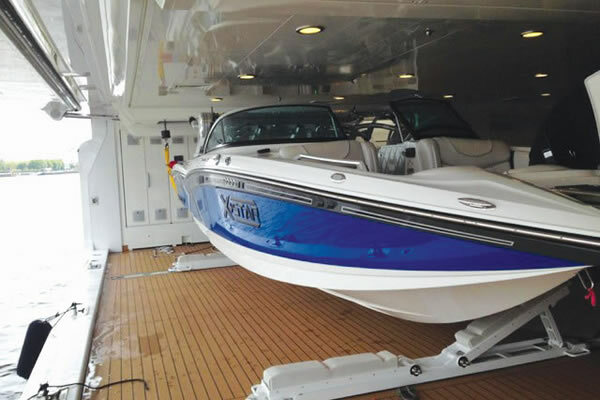 Whether your requirement is for the tender to be stored on deck or in a tender garage, we will ensure that the solution we provide accommodates your needs in line with the most suitable MasterCraft model in our range.